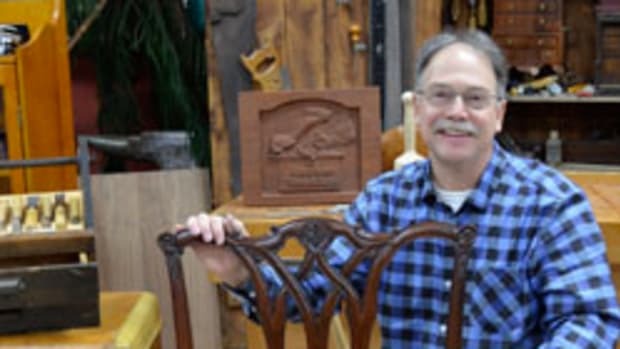 “Rough Cut: Woodworking with Tommy Mac,” WGBH&apos;s Emmy-nominated woodworking series, is back for a fifth season with 13 new episodes beginning Oct. 11 on public television. As always, he will turn unusual design inspiration into easy-to-follow projects for all. Season 5 begins with guest Paul Wahlberg, of A&E&apos;s Wahlburgers. 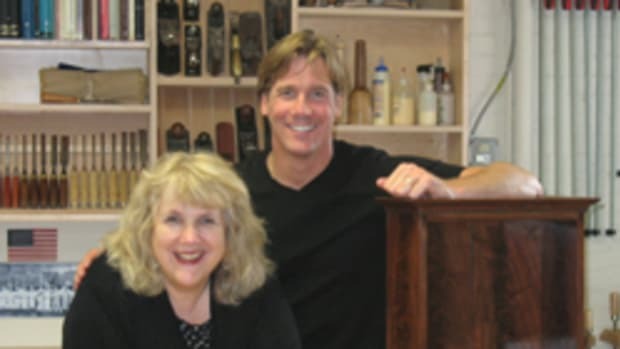 It will also feature visits to the Frank Lloyd Wright home and studio in Chicago and the Shaker Village of New Hampshire, and guest Marc Spannuolo, host of the "Wood Whisperer" website. Check local listings or visit www.roughcuttv.com for information.